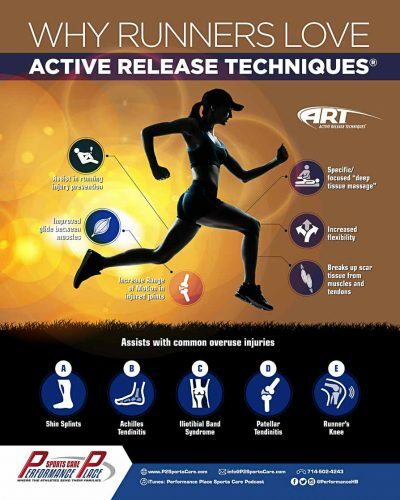 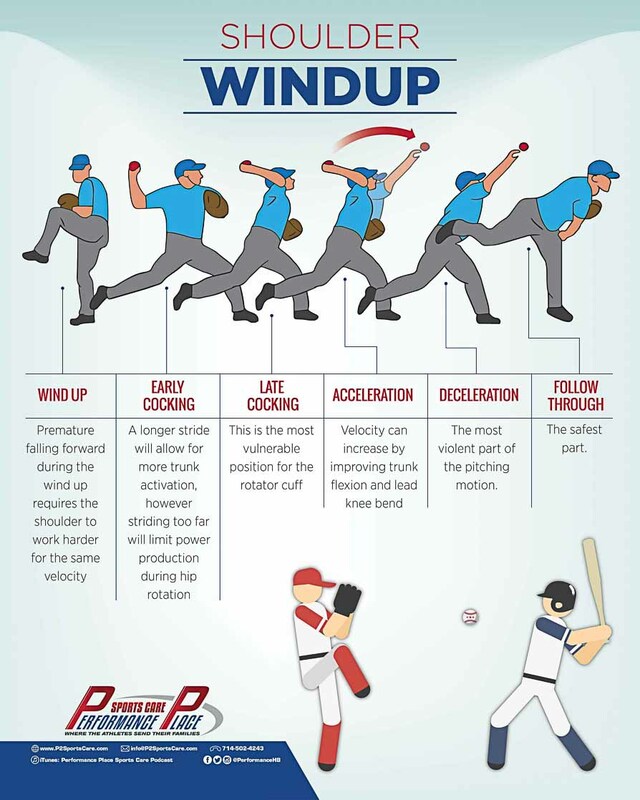 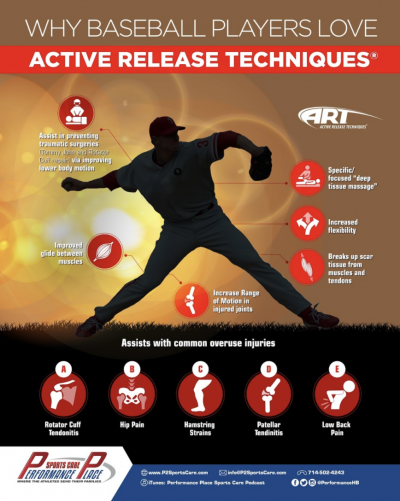 This poster on The Baseball Windup poster goes over ares for possible injury during the pitching motion. 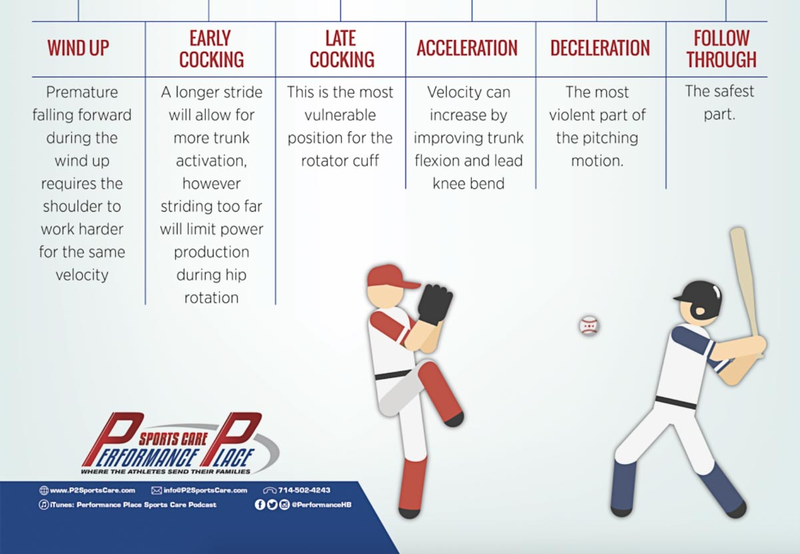 It’s perfect for education of baseball players and coaches. 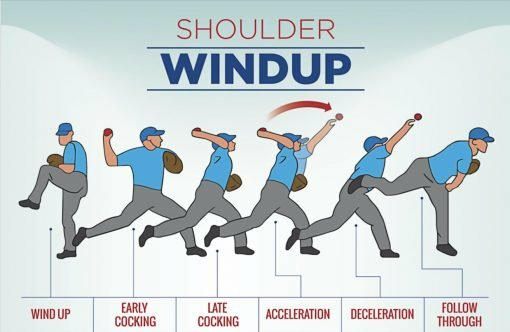 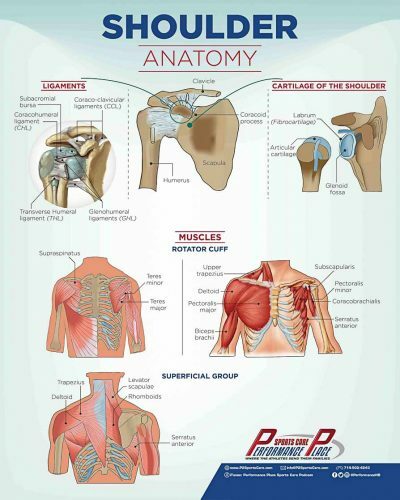 This was designed for DCs, PTs and MDs encountering throwers with subacromial impingement, rotator cuff tears, glenoid labral tears and subacromial bursitis.